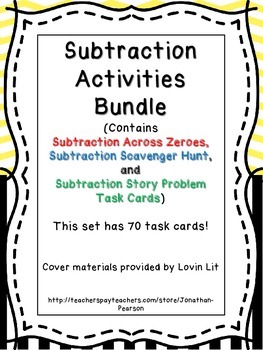 This bundle contains three of my best-selling subtraction math centers...all in one convenient package! 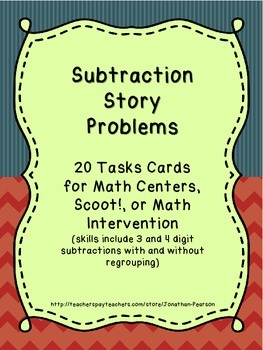 My students absolutely love these activities and clamor for centers every day. I hope that your students will enjoy them as much as mine do. 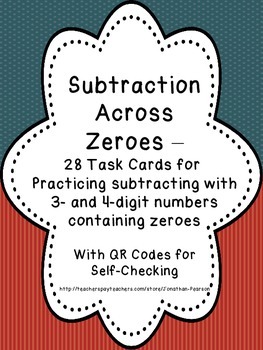 For other great math activities, please visit my store. Be sure to follow me above for updates when new products are available. 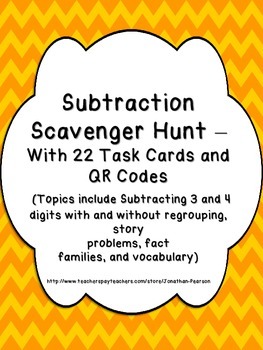 You can also "Like" my page Mr. Pearson Teaches 3rd Grade on Facebook.